A small and compact solution that is budget friendly, the VRX1000 provides federal agencies, state patrol and public safety first responders the ability to communicate on their portable radios in a mobile-only coverage area. Equipped with cross-band and in-band performance, and available in 700/800 MHz VHF and UHF frequencies, the VRX1000 is compatible with P25 APX 7500, APX6500 and APX4500 mobile radios. 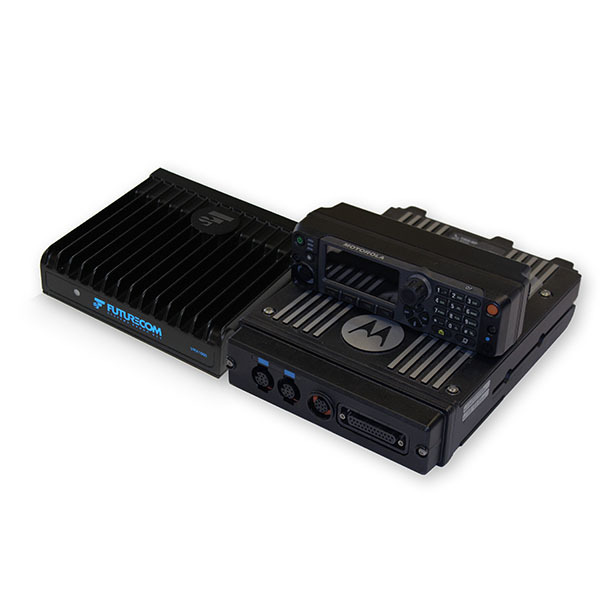 Sold exclusively through Motorola Solutions.